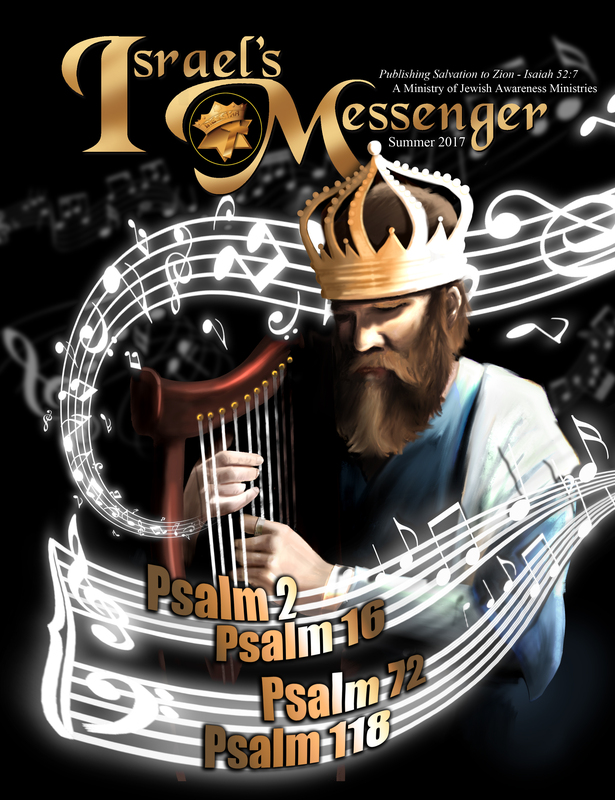 Great for reading on the go! 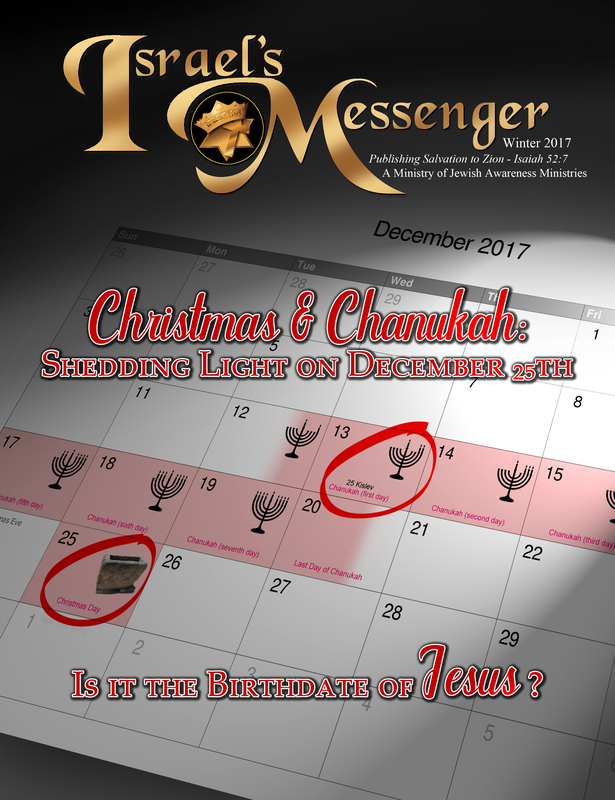 How Christmas and Chanukah connect, and the date of Jesus’ birth are the main articles in this issue. 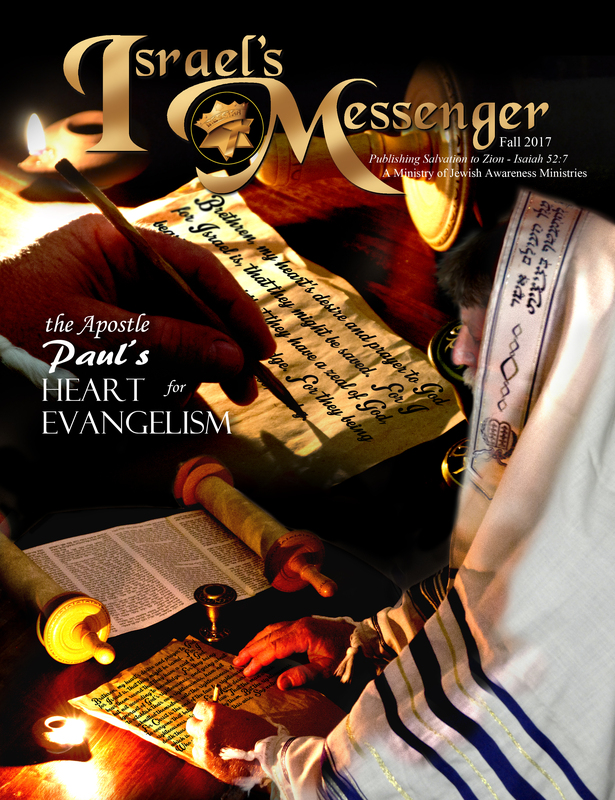 This issue is all about Paul, and his heart for Evangelism. 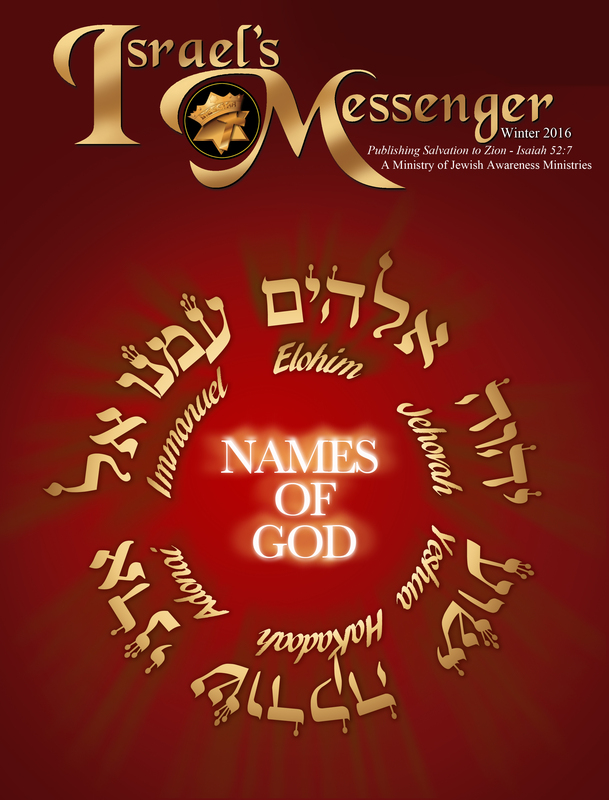 This issue focuses on five different Hebrew names given to God in the Bible.